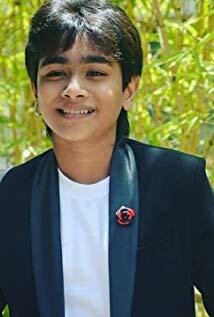 Kartikey Malviya is a teen actor who was born on 3rd November 2004 in Itarsi, Madhya Pradesh. He is still a part-time student and a full-time actor and active in the creative field. He uses a couple of learning tools to continue his education. He comes from a poor family, and his parents have worked hard to make him enter into the limelight. His father works in the ordinance factory working as labor. He has an elder sister Nupur who is also active in small screen and has participated in Sa Re Ga Ma Pa and has bagged a couple of awards. He learned the acting skills and dance from his mother since she is trainer classical dance and helped his son learn to pick these skills as he wanted to participate in different reality shows. He did his debut with the TV show called India’s Best Dramebaz where he appeared in a number of episodes and emerged as the second runner up. His performance in the show gave him the nickname called Mytho King from the popular filmmaker Sajid Khan who was the judge of the show. He then got chance to act in small screens with shows like Karmaphaldata Shanidev aired on Colors. 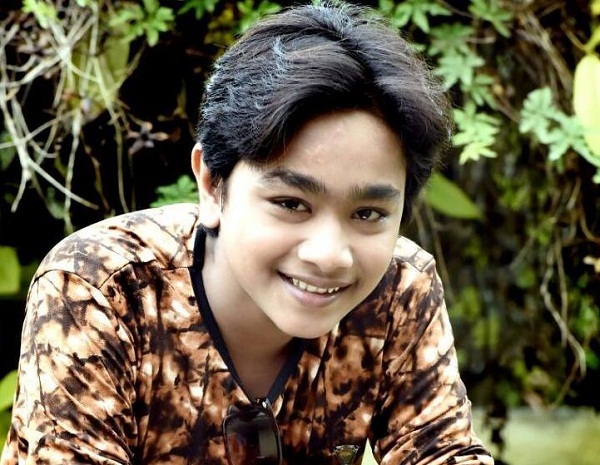 He is currently playing the role of Chandragupta Maurya in the TV show known as Chandragupta Maurya aired on Sony TV. He was also seen playing the role of Shani in the TV show called Shani. He also appeared in Bigg Boss in the 10th season playing Shani Dev in the year 2016 appeared in the channel called Colors TV. He bagged a number of awards including getting Zee Gold Awards for the categories like Favorite Child Actor and Best Child Actor. He also bagged the best actor for ITA Awards 2017 and for the TV show Saas Bahu Aur Saazish Celebrations for the same category. He was also honored by the Punjab Chief Minister as a chief guest for the Siddh Shaktipeeth Shri Devi Talab Mandir, Jalandhar. He also was the part of the promotion team in Bhopal for the TV show called India’s Best Dramebaaz.